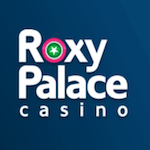 Smash this boring bight with this first deposit bonus from Roxy Palace casino! The gaming platform knows exactly what high-quality services mean so it did its best to offer exquisite games, amazing promotions, and a great mobile app. 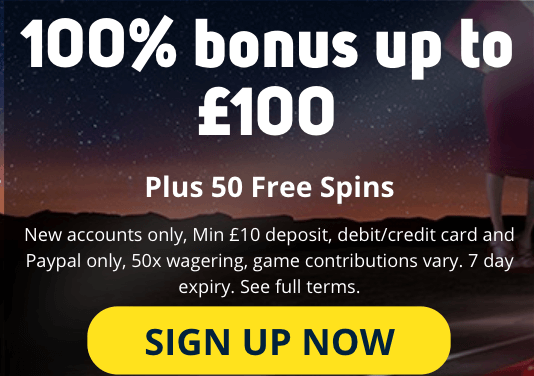 Register on this platform, fund your account, and you can grab a first deposit bonus that includes a 100% match up to £50 plus 50 bonus spins. 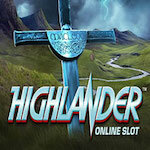 The spins will be credited in sets of 10 for 5 consecutive days and are valid only on Highlander. Only deposits made with Visa, Mastercard, Maestro and PayPal are accepted for this offer. Wager the bonus amount and the winnings from the spins 50 times prior to any withdrawals.